At Family Solutions and Wellness Center, PLLC, we have a team of Marriage & Family Therapists (MFTs) and Licensed Professional Counselors (LPCs) who work with individuals, couples and families in order to help you work towards the changes you are hoping to see in order to live happier and more fulfilled lives. Our symbol of a lotus flower reflects our beliefs on the world and therefore how we deliver therapy. The lotus flower emerges from mud and murky waters with cleanliness and beauty. We believe that life inevitably produces mud and murky waters, and that we all have the ability to push through, over come, and/or bloom with beauty and strength. We believe therapy is a helpful support in this process. The blue lotus flower specifically relates to ones happiness, well-being, and “victory of the spirit”. No matter what struggles you have or are currently experiencing, we hope to use our training and specialty to help you find and embrace a sense of hope, peace, and happiness. Get to know our team of caring and compassionate professionals. I support individuals and couples in their desire to resolve destructive relationship cycles of interaction and communication that produce distress, while strengthening the foundation by which individuals find love, support, connection and safety. Should couples decide separation/divorce is the best route, I help couples and their children navigate and cope with this family transition. I also support adults in coping with stress, adjusting to change, improving self worth, and increasing happiness with self, others and life. I additionally provide supervision to Marriage and Family Therapists who are working towards full licensure or for those licensed therapists seeking additional supervision. Erin is a Licensed Marriage and Family Therapist (LMFT). Originally from Northern Virginia, she has a B.A. in psychology and a M.S. in Marriage and Family Therapy. Erin specializes in working with individuals and couples who are struggling with personal or relational challenges. Erin has strengths in working with high conflict couples, including those who have considered separation or divorce. Erin has training in Emotionally Focused Couple Therapy (EFT) and specializes in helping couples resolve destructive cycles of interaction and communication that produce distress. Erin examines attachment needs and primary emotions, and works to strengthen the foundation by which individuals find love, support, connection, and safety. Erin also utilizes Gottman Couples Therapy to help couples increase respect, affection, closeness, understanding, communication and conflict resolution skills. Certified in Prepare/Enrich, Erin utilizes this relationship assessment to “prepare” premarital couples for successful marriages, and to “enrich” the relationships of those who are dating or married. When couples have made the decision to separate/divorce, Erin works closely with parents and/or their children in order to help each family member cope with this transition and life change. When families are struggling to blend together as a step-family, Erin works with couples, children, and/or the whole family to navigate this successfully. Erin is also a supervisor in training who is working to obtain her hours to become an AAMFT approved supervisor. Erin is able to provide low-cost individual, paired, and group supervision to therapists working towards their NC LMFT. Erin also provides supervision to licensed therapists who are seeking additional support or guidance as it relates to family/couples/systems approaches and interventions. Erin has worked with children, adolescents, and adults, providing individual, couple and family therapy in an array of settings including community based agencies, in-home settings, private practice and hospitals. All supervision received from Erin counts towards licensure and is available in-office and via tele-health. Erin now offers Telemental Health services. Please contact her directly to discuss this service. Separate from engaging in counseling, some couples choose to just do the Prepare/Enrich assessment tool to assess areas of strength and areas of growth prior to deciding whether counseling is needed. This is not considered therapy, and is not covered by insurance. As a couple, you will pay a $35 assessment fee which will allow you to complete the online assessment tool. Your initial appointment will cost $100. At the end of this appointment, you can discuss follow up appointments. If you decide to engage in counseling, you can pay self pay or you can discuss utilizing insurance (BCBS accepted; all others are out-of-network). I specialize in working with children, adolescents, and young adults in the areas of anxiety, work/life/school stress, life changes, communication and social skills, transitions to high school and college, relationship issues, separation and divorce concerns, domestic violence, non-suicidal self-injury, eating disorders, and bereavement. I am passionate about helping individuals address the struggles they are facing, while maximizing the strengths they have. When appropriate, I use family therapy and can collaborate with other professionals in order to provide the most helpful level of care. Stephanie McBroom is a Licensed Professional Counseling Associate (LPCA) from North Carolina. She received her Bachelor’s degree in Psychology from North Carolina State University and her Master’s degree in Mental Health Counseling from Campbell University. Stephanie specializes in working with children, adolescents, and young adults in the areas of anxiety, work/life stress, life changes, communication and social skills, transitions to high school and college, relationship issues, separation and divorce concerns, domestic violence, non-suicidal self-injury, eating disorders, and bereavement. Stephanie uses an eclectic approach to counseling suited to each individual to achieve the client’s best possible outcome. Her approaches include Cognitive Behavioral Therapy, Solution-Focused Therapy, Brief Interventions, and Person-Centered Therapy. Techniques include narrative therapy, talk therapy, and play therapy. Stephanie’s focus is working with younger populations to increase overall happiness and wellbeing. She works collaboratively to determine what best serves each client and their path to joy and success. She facilitates and fosters trust, communication, and support between children and their parents. Her goal is to help individuals and children find their own strength and inner voice while learning to trust the process. Stephanie meets clients where they are, provides them with tools to succeed, and encourages them to grow. Stephanie has daytime, evening, and some weekend availability. Please contact Stephanie directly to schedule weekend appointments. Stephanie offers a sliding fee scale to meet your financial needs! I specialize in working with children, couples and adults who struggle with anxiety, depression, family conflict and relationship difficulties. I am passionate about seeing healthy relationships and families thrive. I enjoy working with individuals with autism, including providing support for their families. I also work with individuals and couples surrounding difficulties with parenting, grief, relational conflict, and anxiety. As a therapist, I view counseling as a means of working together with clients to achieve their personal goals for growth by drawing on their innate strengths, including faith if it is relevant to the client. I believe in treating the client as a whole, addressing physical, emotional, psychological, and spiritual components in order to achieve lasting change. 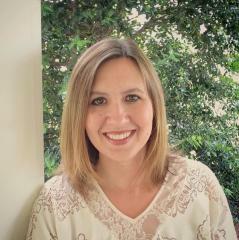 Katherine is a Licensed Professional Counseling Associate (LPCA) who practices in Cary, NC. Katherine is from North Carolina and received her Bachelor’s degree in Psychology from UNC- Chapel Hill and a Master’s degree in Marriage and Family Therapy from Liberty University. Katherine treats couples, families, individuals, and children. Katherine uses art therapy and play therapy to work with elementary aged children with a focus on anxiety, depression, social skills and communication skills. Katherine has also received additional training in Autism and Sensorimotor disorders, and helps support the families of those individuals with Autism. Katherine works closely with adults surrounding parenting and relational difficulties. Katherine uses the Gottman Approach to Therapy when working with couples. This approach is largely based on identifying unhealthy communication patterns in the relationship while also fostering the underlying friendship as the foundation of the relationship. Katherine uses systemic therapy approaches to address stressors and challenges related to parenting. Katherine’s’ work with adults additionally includes treating anxiety and working through grief/loss. Katherine’s approach to counseling is strengths-based and integrative. Katherine uses faith-based support and interventions when appropriate to the individual/family she is working with. Katherine strives to make the client feel safe and relaxed in the counseling environment and supports the client’s goals for growth. Please contact Katherine directly to schedule appointments with her. I am a counselor-in-training, completing my internship and gaining a well-rounded experience in individual, couples, and family counseling. I work with clients surrounding issues such as anxiety, depression, grief/loss, low self-confidence, work stress, parenting struggles, overcoming past trauma, life adjustments and relational difficulties. I desire to hold a space for you that is free of judgment and enables you to understand yourself, your relationships, and to make positive changes that contribute to living your best life. Please contact our main office at 919-909-1230 or e-mail us at info@raleighfamilysolutions.com to coordinate appointments with me. 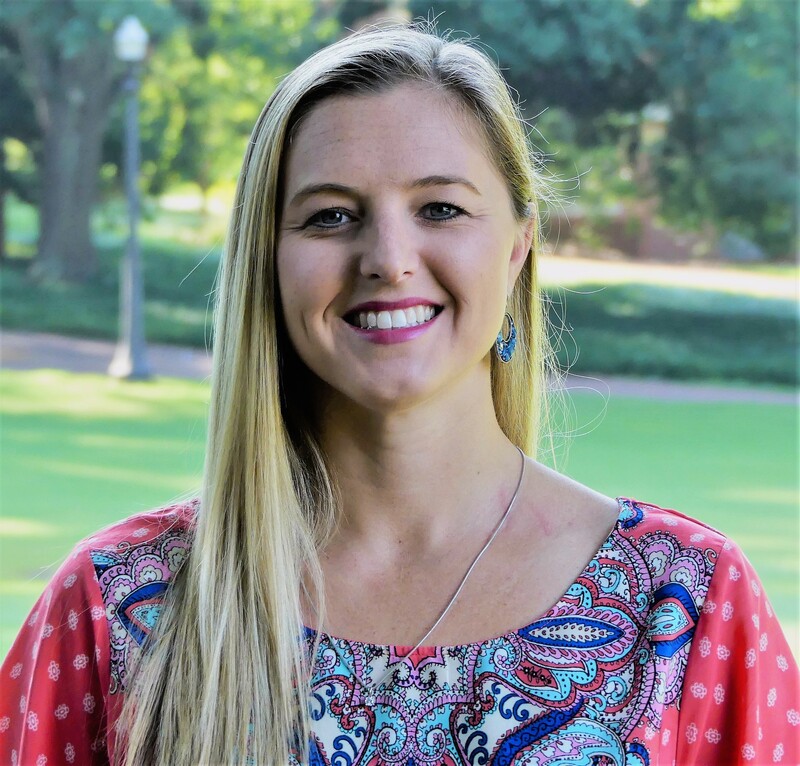 Laura is a counselor-in-training, currently in her final year of the Clinical Mental Health Counseling Master’s degree program at Wake Forest University. 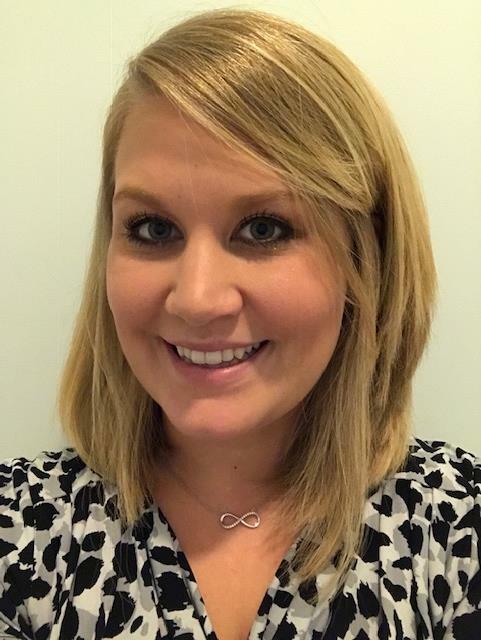 She is completing her field experience practicum and internship at Family Solutions & Wellness Center, under the supervision of Erin Ballard, MS, LMFT. Laura is originally from West Virginia and has lived in the Raleigh area for 18 years. She received her Bachelor’s degree in Business Administration from Ohio University and has spent the last several years as a stay-at-home mom to her three children. Laura has a specialized interest in marriage and family therapy, parenting support, and helping individuals through relational difficulties or life adjustments. Laura looks forward to working with individuals, couples, and families to enhance their overall life satisfaction. She views her internship as an opportunity to hone her counseling skills in a therapeutic setting while providing valuable and affordable services to clients. Laura conceptualizes clients from a developmental and social systems lens, working from a foundation of Person-Centered Therapy. She also utilizes planned, goal-based interventions, employing strategies from Cognitive-Behavioral, Solutions-Focused, and Mindfulness approaches. In working with couples, Laura draws from the Gottman approach and Emotionally-Focused Therapy. In May 2018, Laura was inducted into the Chi Sigma Iota Counseling Academic & Professional Honor Society. After her anticipated graduation in August 2019, she plans to obtain certification as a National Certified Counselor (NCC) and apply for licensure as a Professional Counselor-Associate (LPC-A) in the state of North Carolina. Laura is an intern and cannot accept insurance. Laura offers a sliding fee scale starting at $20/hour. All intakes are a standard $20 regardless of income level. Jessica is a Licensed Marriage and Family Therapist (LMFT) who practices in Cary, NC. 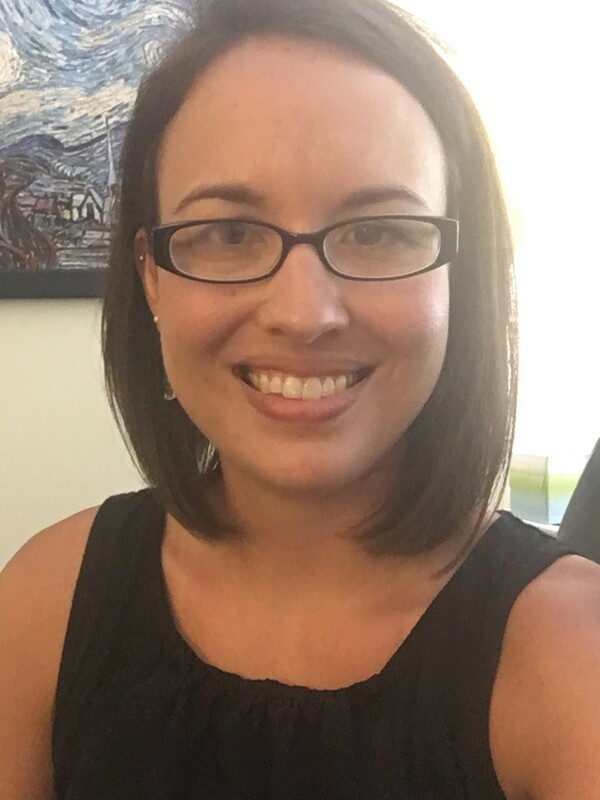 Jessica is originally from Sanford, North Carolina and has a Bachelor’s degree in psychology from UNCW as well as a Master’s degree in Marriage and Family Therapy from East Carolina University. Jessica specializes in marriage/couples therapy, with a focus on assisting couples with navigating the difficulties of intimate relationships. She empathizes with the complexity of marriage and the suffering that occurs through destructive communication. Jessica utilizes Emotionally Focused Therapy to help each individual communicate with one another more effectively to once again understand their partner. Jessica supports couples in discerning their needs and determining what is best for themselves and their family. If divorce is the best option, she is skilled in helping individuals, parents, and children navigate this family transition. Jessica has experience working with high conflict couples, and enjoys meeting with couples of the LGBT community. 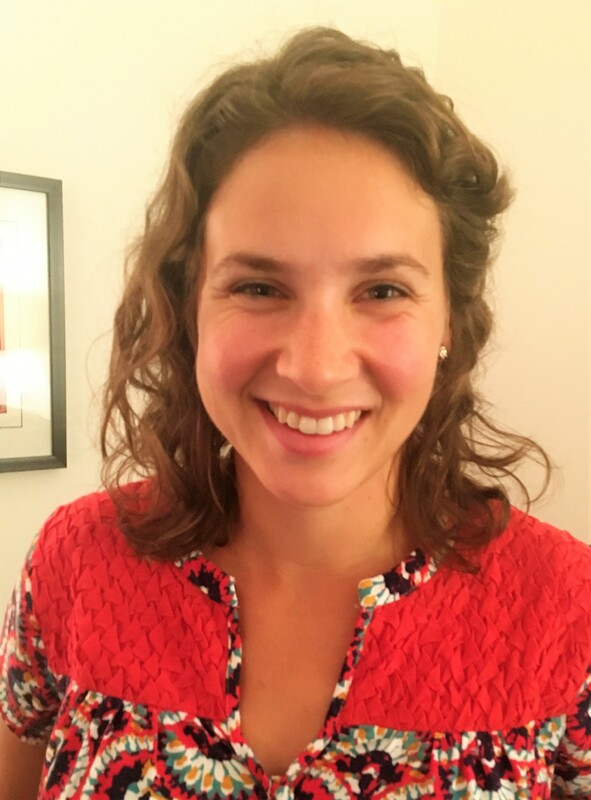 Jessica utilizes a systemic approach to understanding relational patterns and fostering communication and understanding. She is also certified in prepare/enrich, which is an assessment that provides feedback on preparing premarital couples for marriage and or enriching marriages to become more successful. Additionally, Jessica often works with individuals that are struggling with concerns of work/life balance, familial stress, phase of life/aging concerns, grief and loss, anxiety and depression. With individuals, she utilizes a solution focused perspective to assist in overcoming the obstacles and regaining overall wellness and health. Jessica believes in treating individuals, couples, and families with a systemic perspective to provide lasting change and growth. Please contact Jessica directly to schedule evening appointments or telehealth sessions. As a couple, you will pay a $35 assessment fee which will allow you to complete the online assessment tool. Your initial appointment will cost $100. At the end of this appointment, you can discuss follow up appointments. If you decide to engage in counseling, you can pay self pay or you can discuss utilizing insurance. © 2015. Family Solutions & Wellness Center, PLLC.